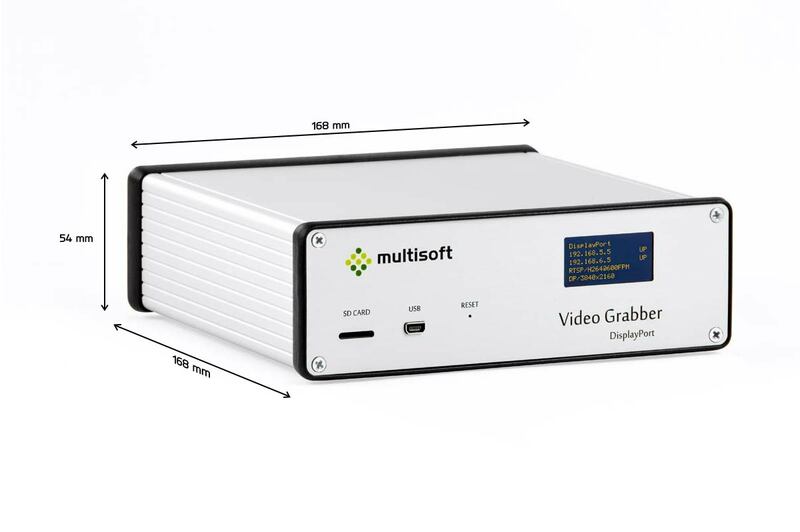 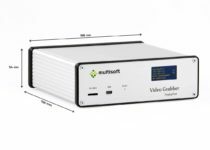 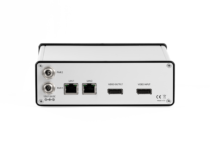 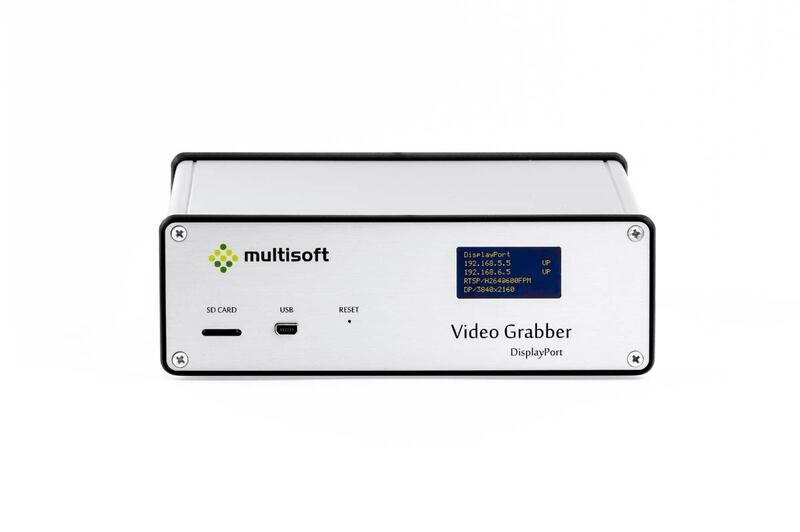 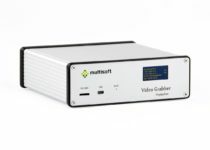 Multisoft DGR-1000 Video Grabber is a device that captures video signal between Graphics card and monitor. 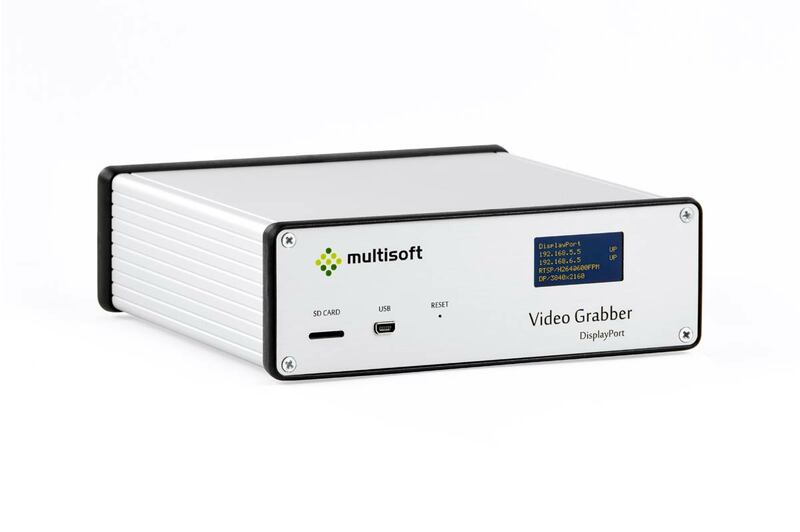 Captured video can be send via two independent Ethernet ports to two recorders. 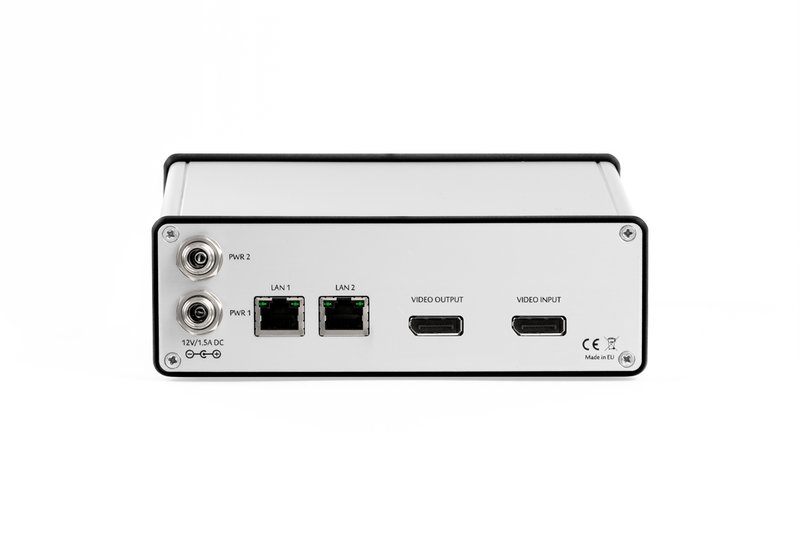 * Video splitter for passive mode require up to 500mA on pin 20 which can be provided from monitor or graphic card (or both).